Welcome to RoySquadRocks' MUGEN site! Here, you'll find all my creations created by RoySquadRocks himself! From retro video games, anime, and good ol' cartoons! Click on the link to start downloading! Please note that I do not own any characters, stages, music in this site. They all belong to their original owners. 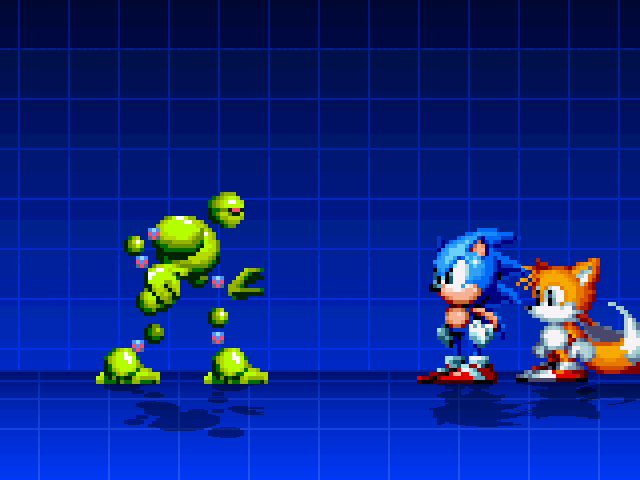 The first beta of Vectorman has been released! Please keep in mind that this is an unfinished character.